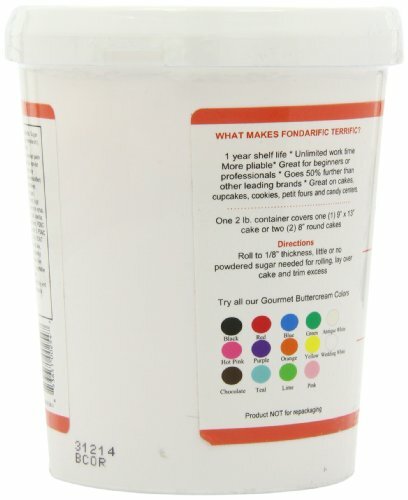 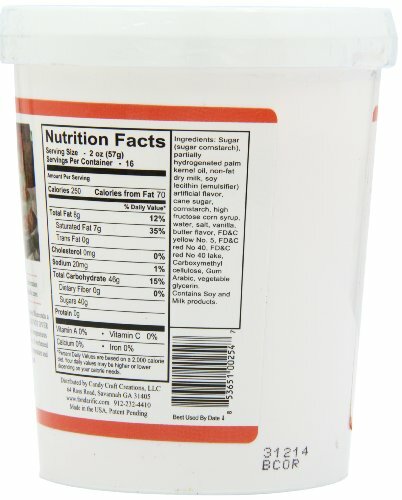 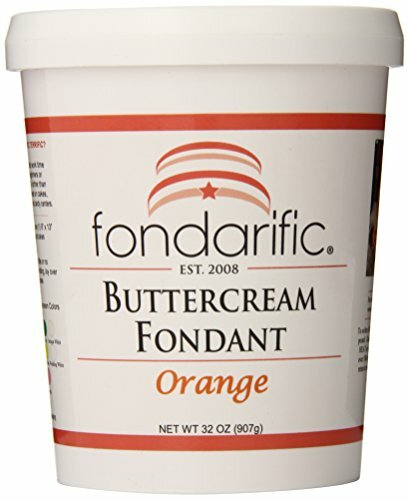 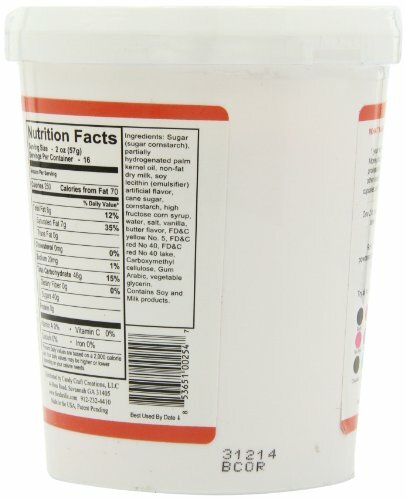 Fondarific is revolutionize the Fondant world! 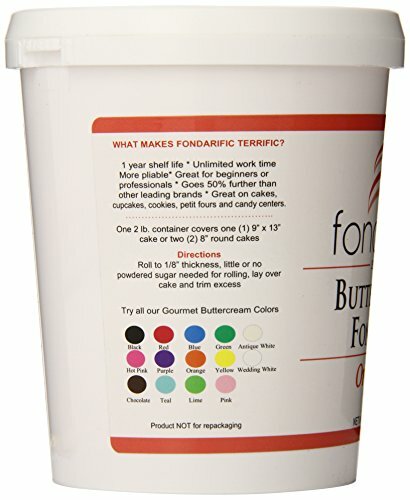 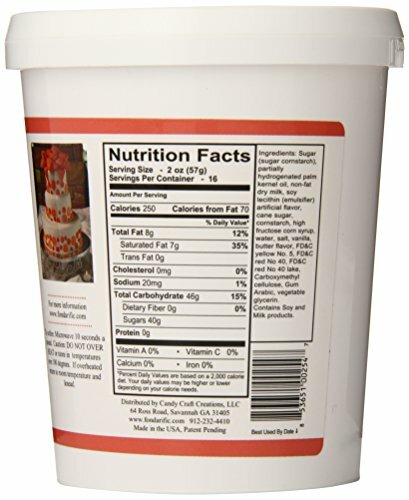 Now you can have your cake and EAT your Fondant Too!2, 5 or 10 lbs. 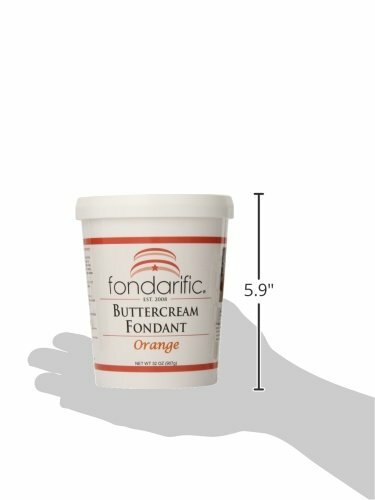 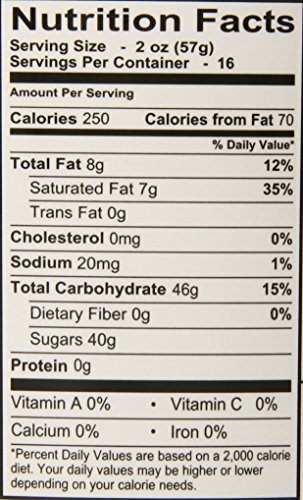 of the Worlds Best Gourmet Fondant; Great on cakes, cookies, cupcakes; candy centers, petit fours and fruit flavors are a great activitity for kid’s birthday parties. 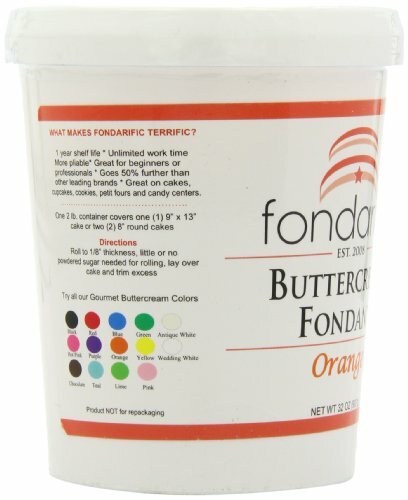 They can decorate their mini cakes, cookies or cupcakes.